Welcome to the community showcase, where we celebrate our favorite projects, activities, and other fan works created by Guild Wars 2 players. Read on to check out some of the amazing fan works displayed in the Community Showcase Live livestream, and tune in monthly on the official Guild Wars 2 Twitch channel for even more player contributions! 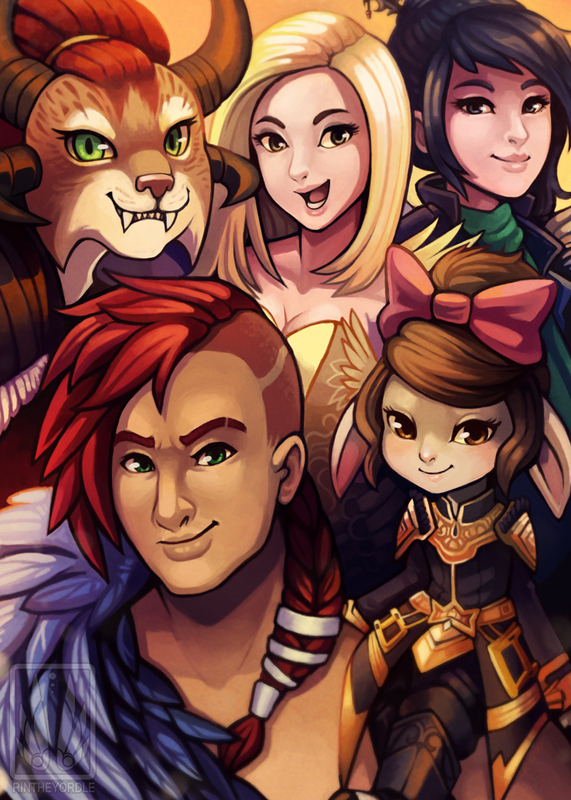 RinTheYordle celebrated Guild Wars 2‘s fourth anniversary by gathering members of Dragon’s Watch for a group portrait. Thank you, Rin! 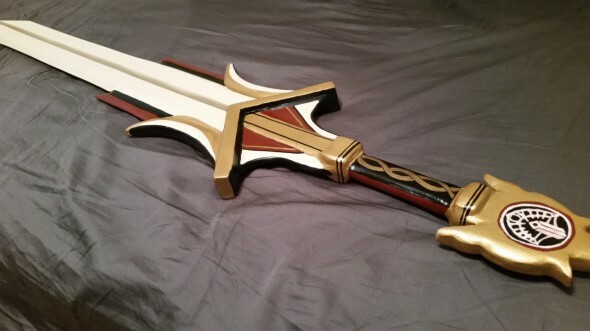 Alennia carved this amazing wooden replica of a White Mantle gladius! Just don’t tell Xera. 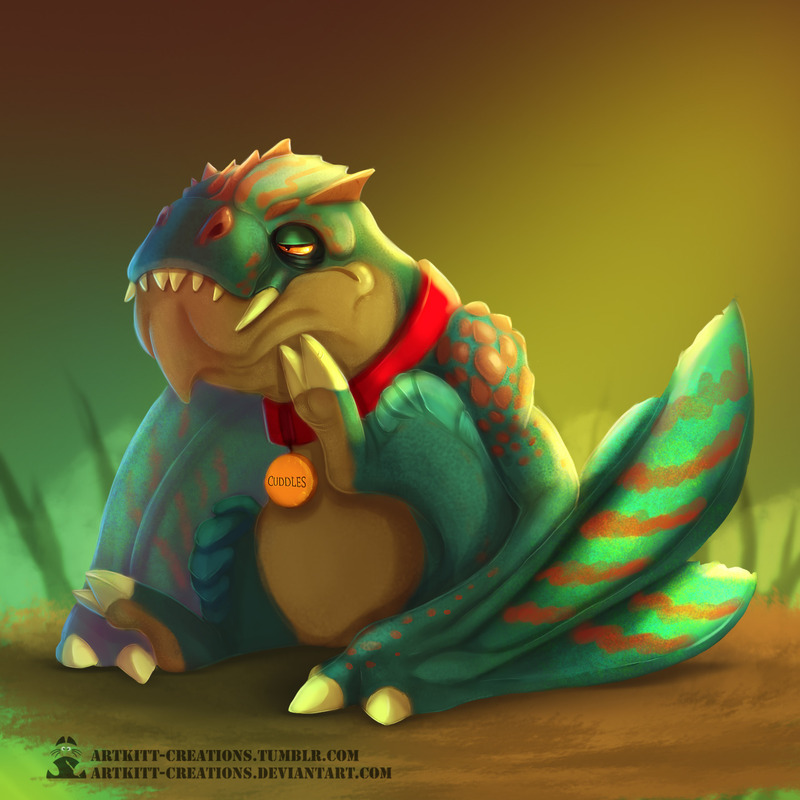 Most of the wyverns we’ve met in the Heart of Maguuma aren’t particularly friendly…but we’d still like to hug this one, as drawn by Artkitten. 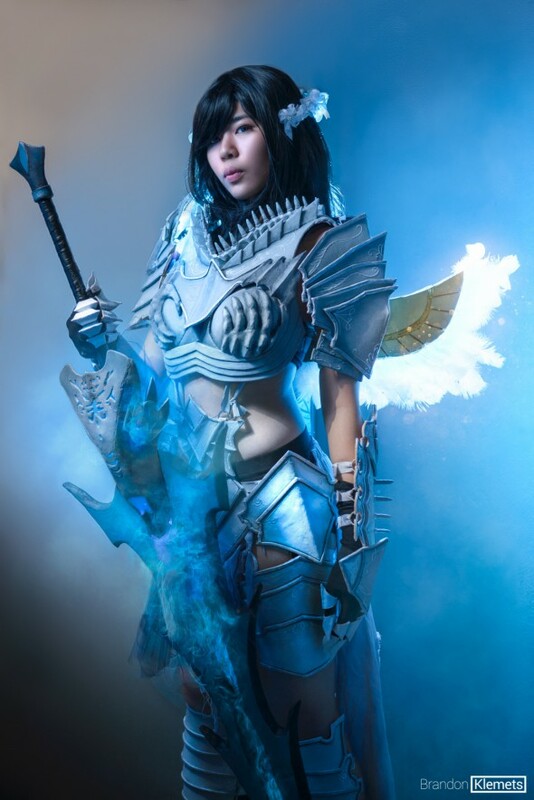 Shoop Cosplay is armored up and ready for battle as a Guild Wars 2 guardian! Alkyoneus impressed us with an arrangement of the Guild Wars 2 main theme for three flutes—and then with a performance of all three parts! We love seeing fans’ works of art, creativity, and community organization from around the world. Keep up the excellent work! Hungry for more Guild Wars 2 fan projects? Ready to show off your own? Head to the official Guild Wars 2 Tumblr and check out the submission guidelines! You can submit your works via the Guild Wars 2 Tumblr, by tweeting @GuildWars2, or in a post on the official Community Creations subforum.